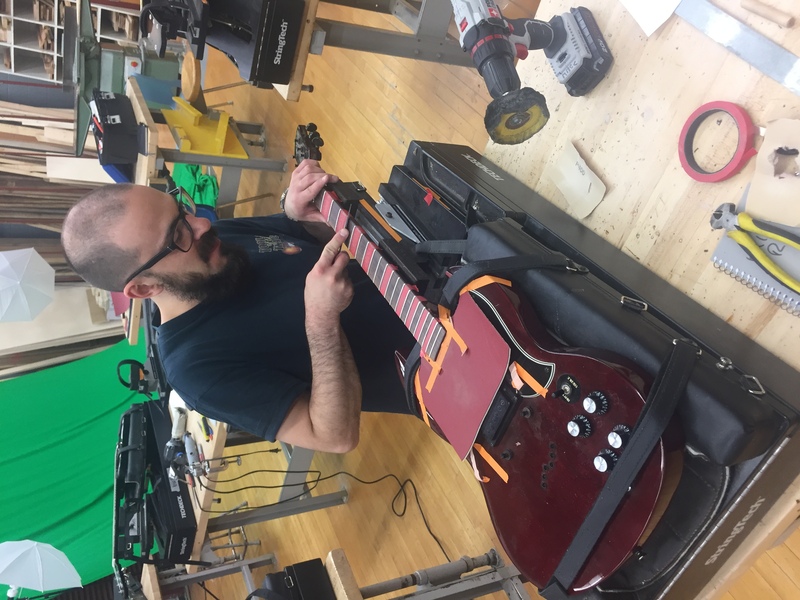 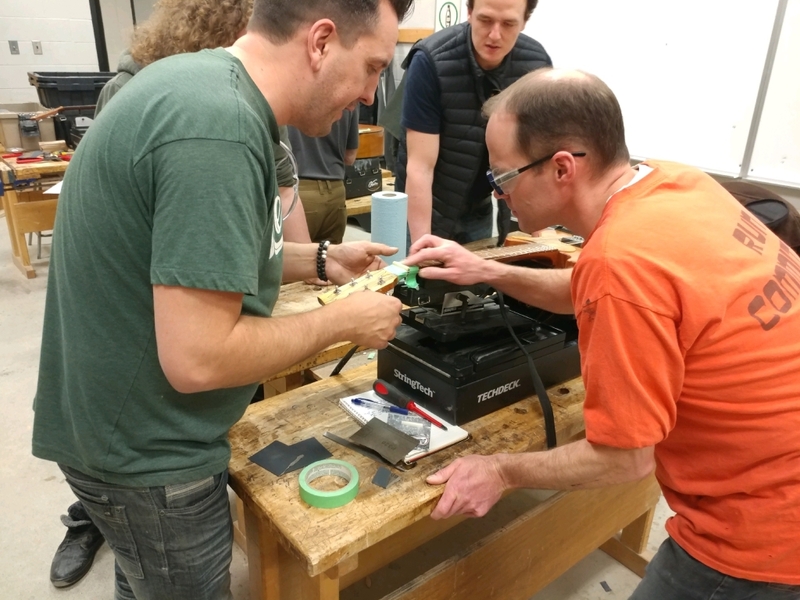 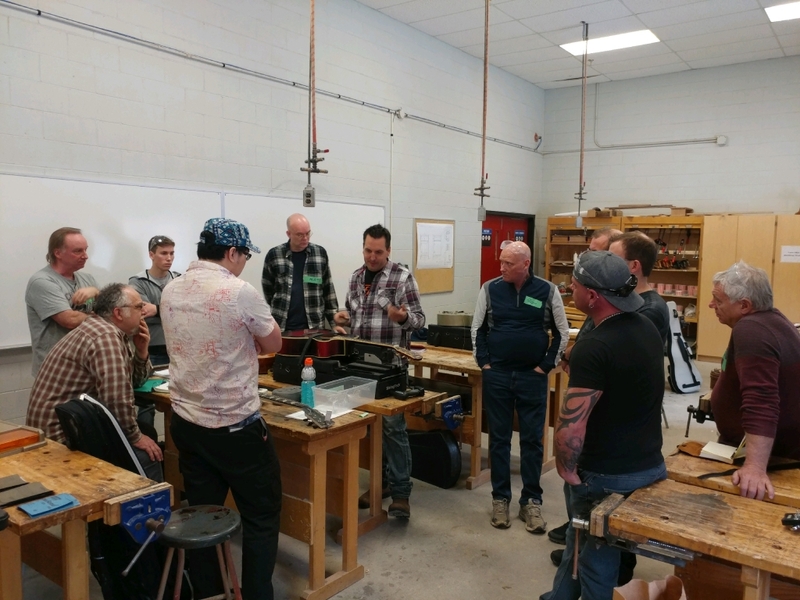 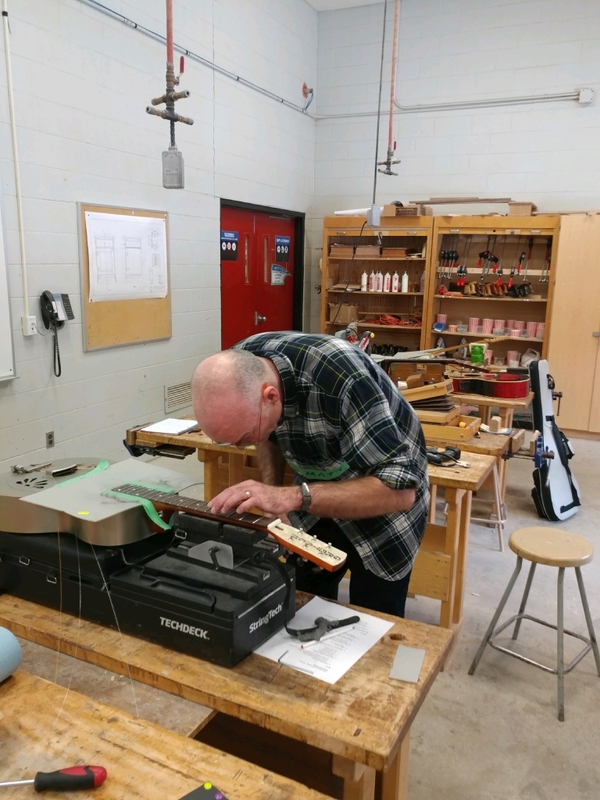 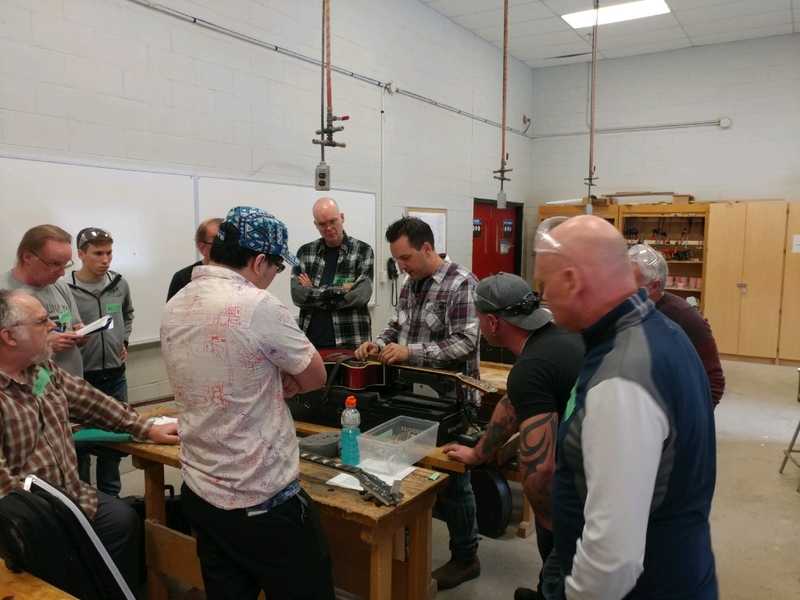 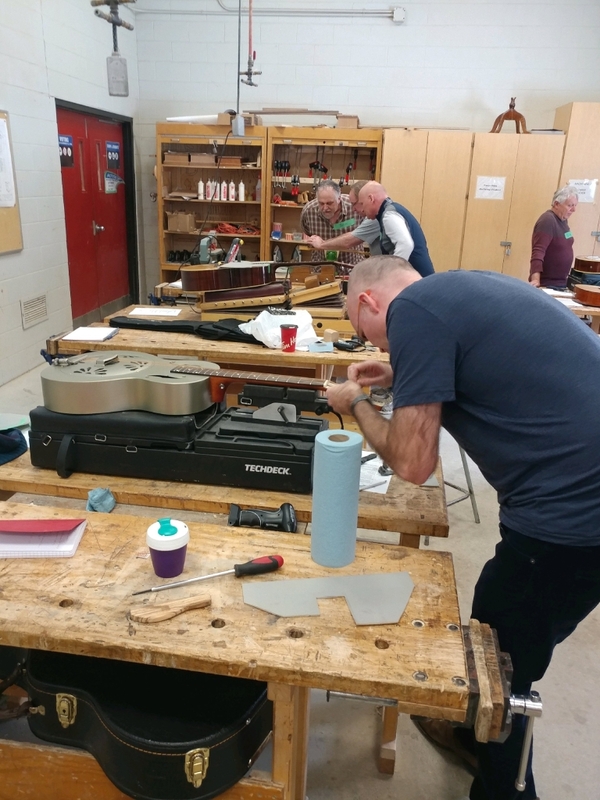 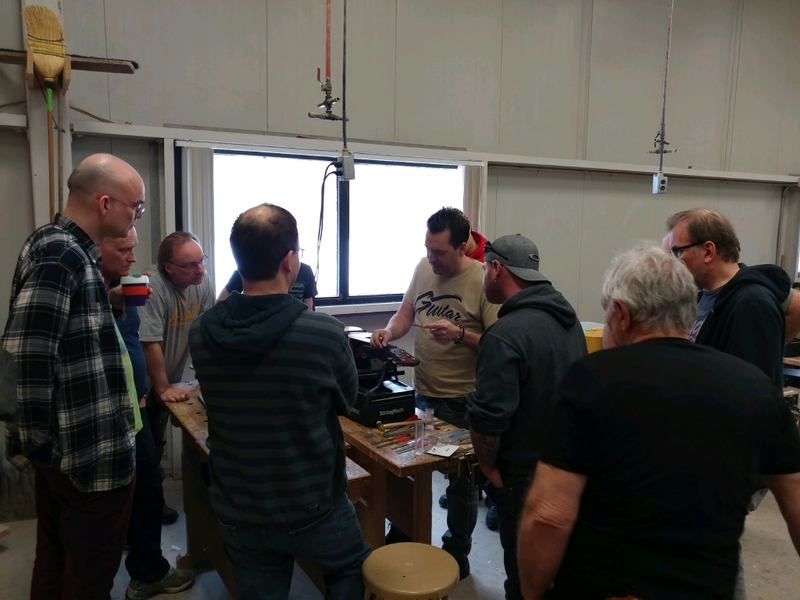 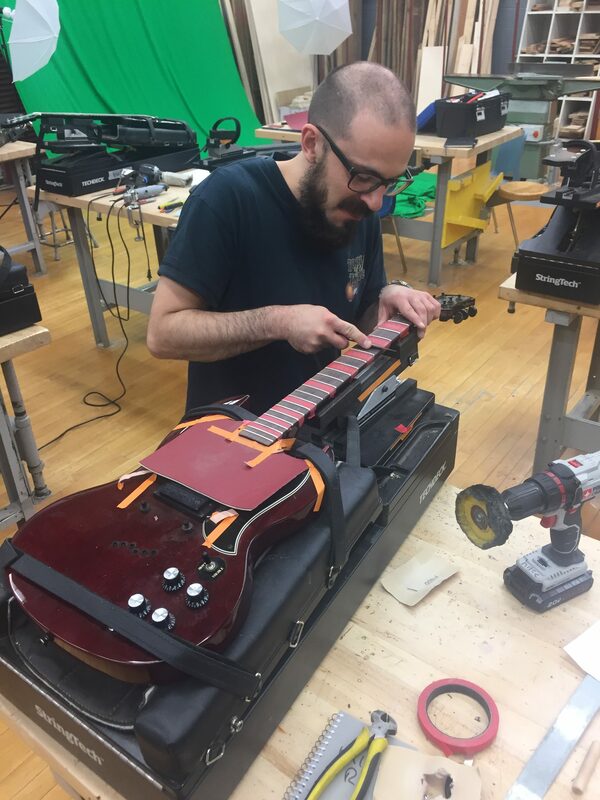 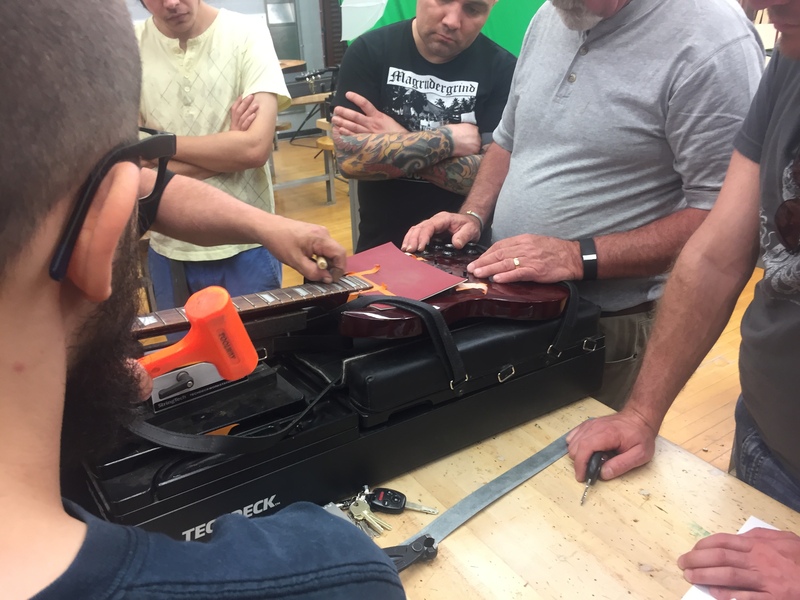 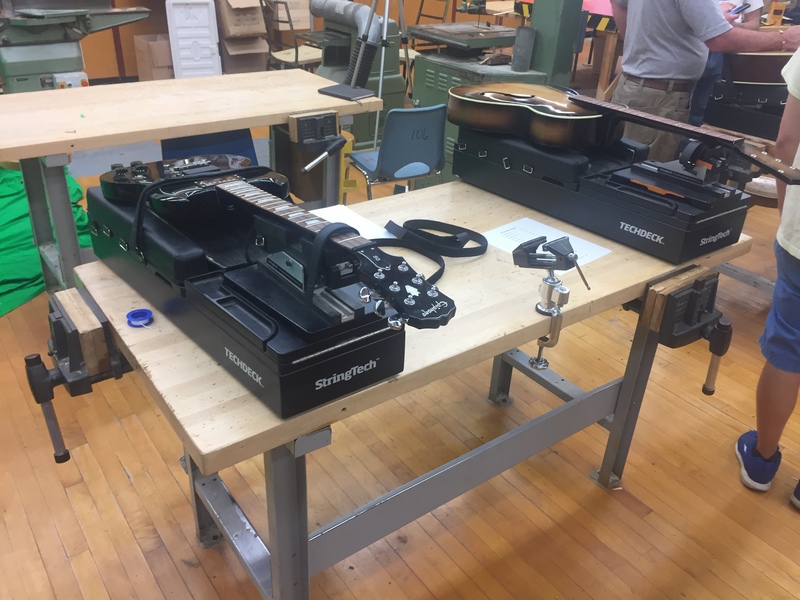 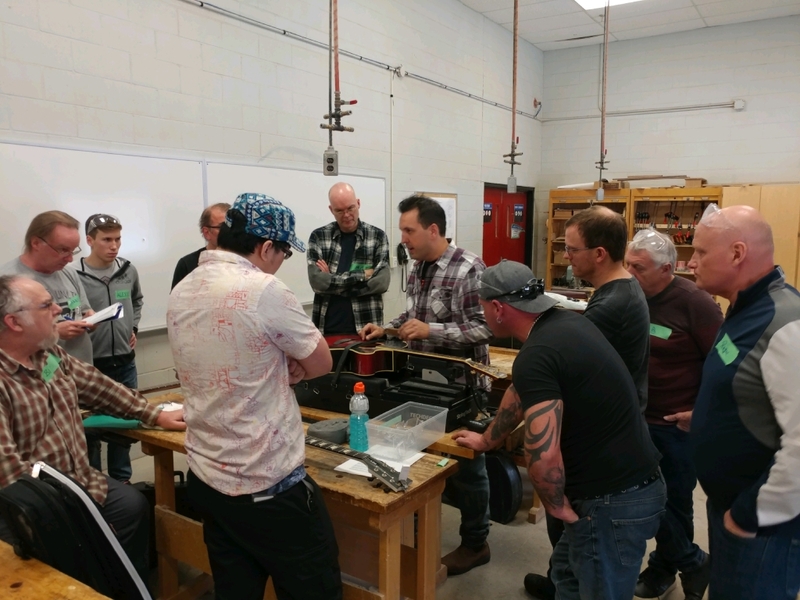 This introduction to Guitar Repair and Design, will provide students with hands-on training in the set-up and repair of acoustic and electric guitars. 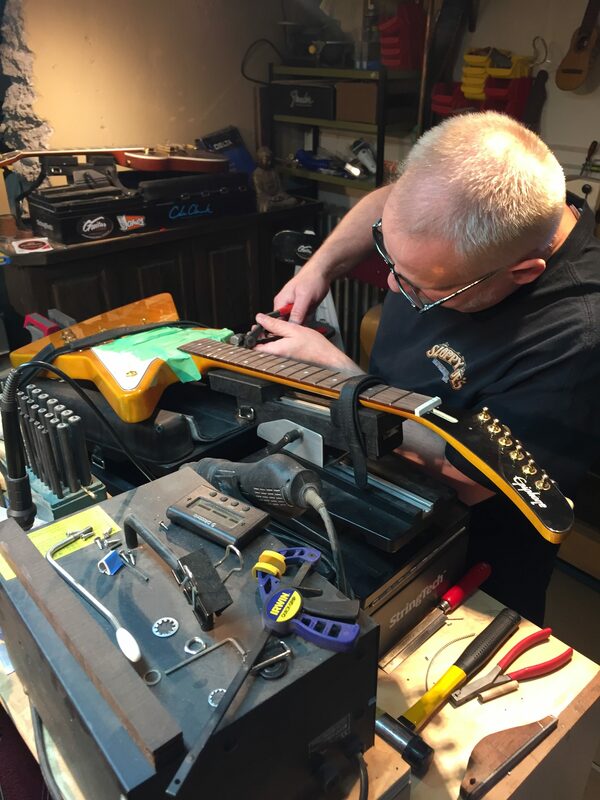 A detailed study of fretwork technique, including safe fret removal, correcting the lay of the neck, fret levelling, re-crowning and polishing will be covered. 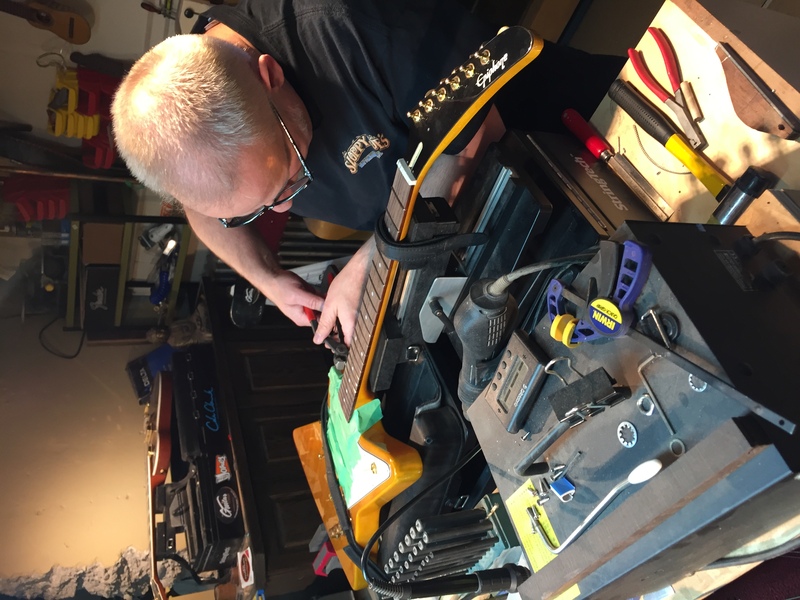 The fabrication of hand-cut nuts and saddles and an overview of the basic physics and design of the various members of the guitar family will also be covered. 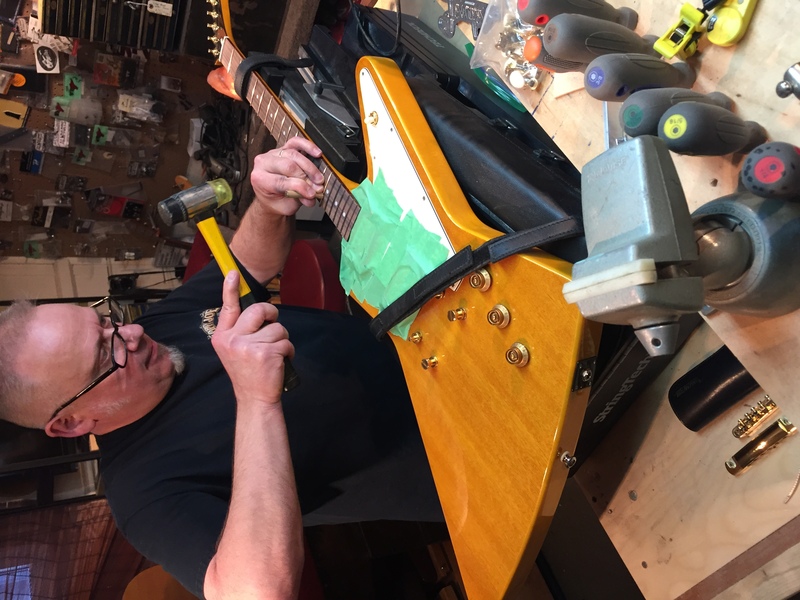 The interaction of elements, that determine the instrument’s ability to perform at its optimum level of playability, will be covered in detail. 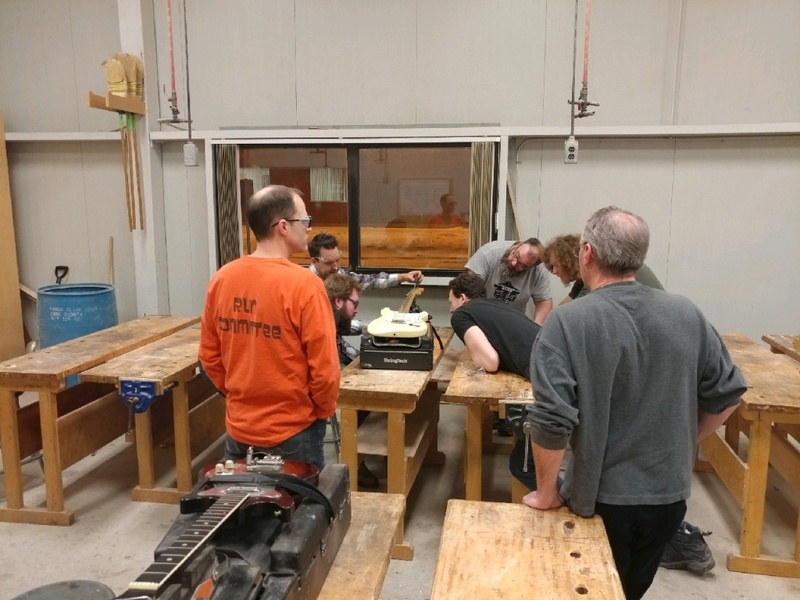 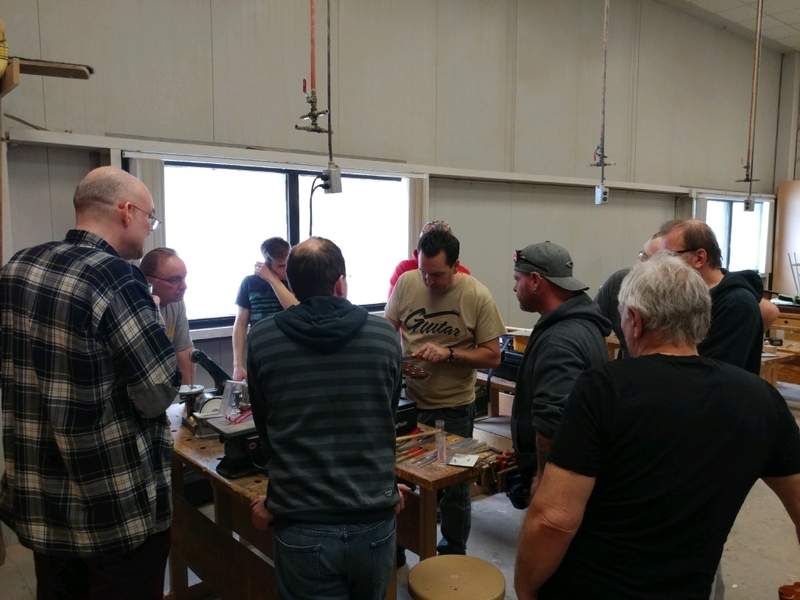 Workstations, hand tools and some supplies will be available for the duration of the course. 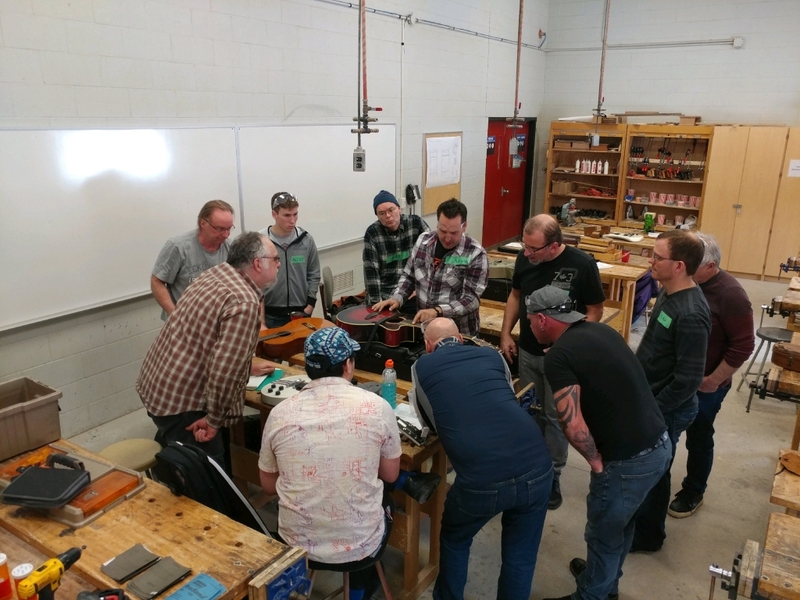 Several dedicated hand tools are fabricated for the students use, during the course. 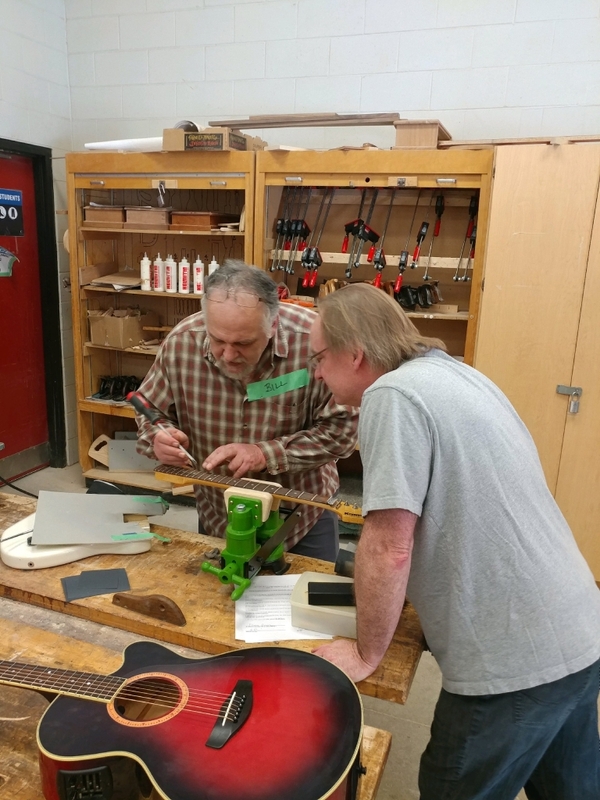 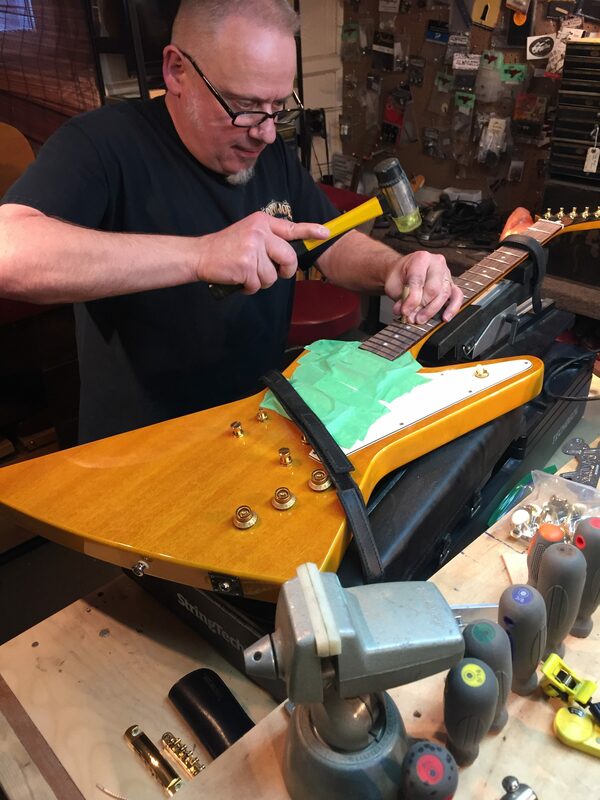 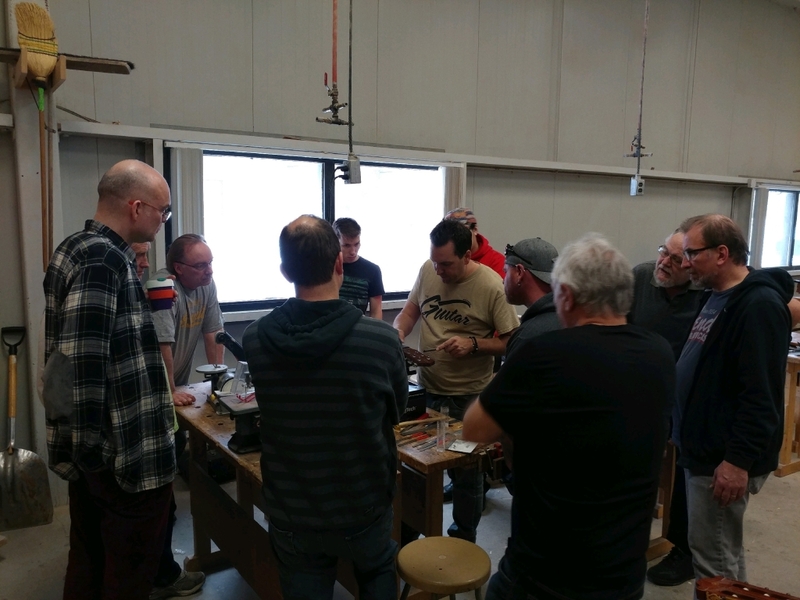 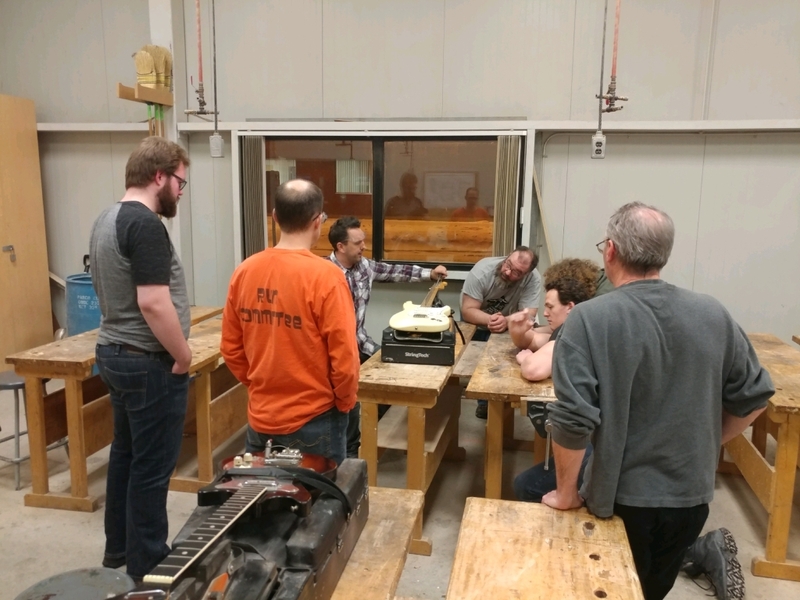 Discussion of the business aspect of guitar repairs is also covered, for those that are interested in working on instruments, to generate a part time or full time income. 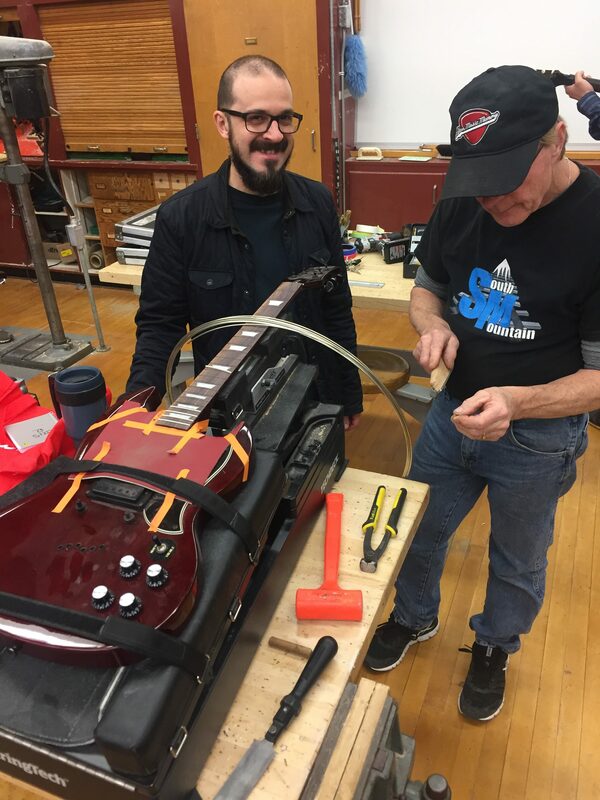 Support material will assist the students, in evaluating many of the commonly needed repair / restoration procedures. 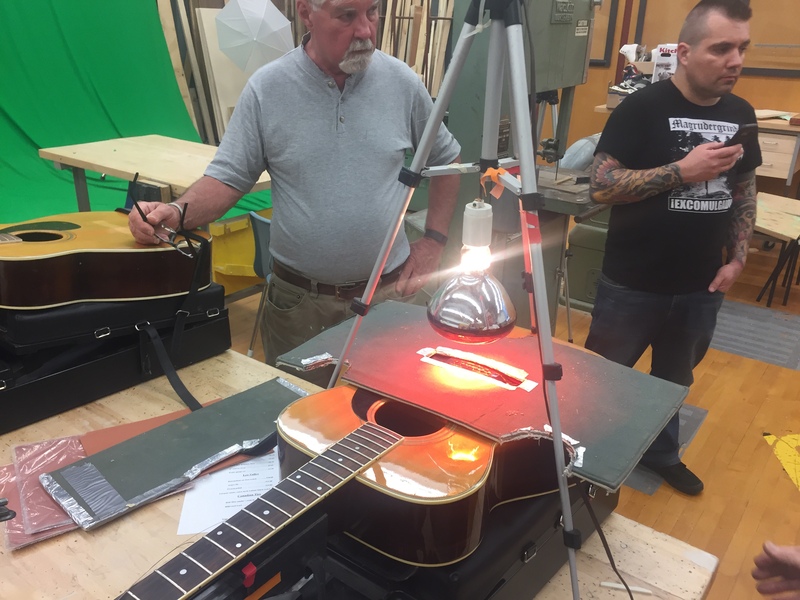 Study with Dwayne King, owner of The Guitar Corner.